Minimum order quantity: 20 feet container – about 34.000m. Quantity depends on the weight of the fabric. You can mix different items from one factory in one delivery. Minimum quantity per colour: 3.000m, per design: 6.000m. 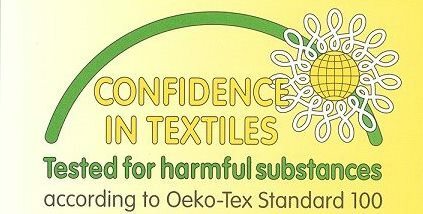 OEKO-TEX Certificate – Tested for Harmful Substances (copy available on request). 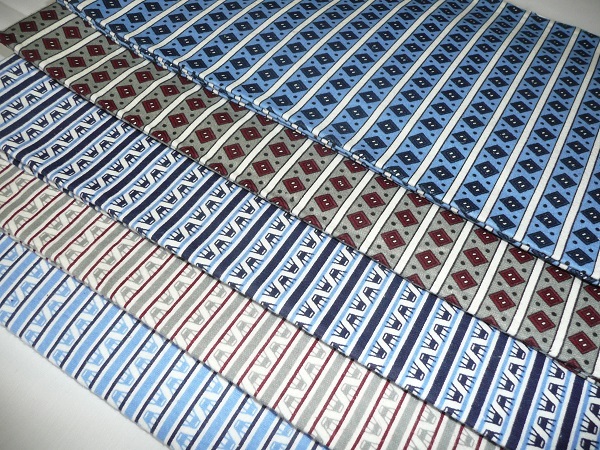 Reactive printing, washing temperature 60°C – dark colours, 90°C light and medium colours, shrinkage up to 5%. Lower shrinkage possible after sanforizing. 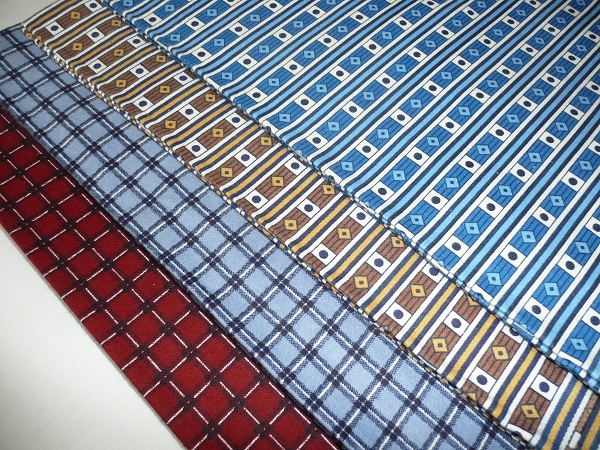 Designs: shirt designs and pajama designs, from factory offer or prepared individually basing on customers samples. 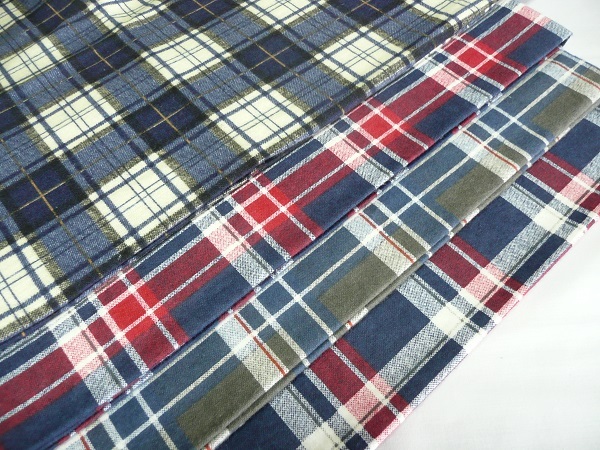 If you need more details, samples or flannel fabric that is not mentioned in our offer – please feel free to contact us.